KT subscribers, with 5G smartphones, are set to be among the first globally to benefit from the enhanced mobile broadband enabled by 5G through seamless and ultra-low latency user experiences. In addition to immersive media, KT’s 5G commercialisation use case plans covers: smart factories; safety; drones; and connected vehicles. 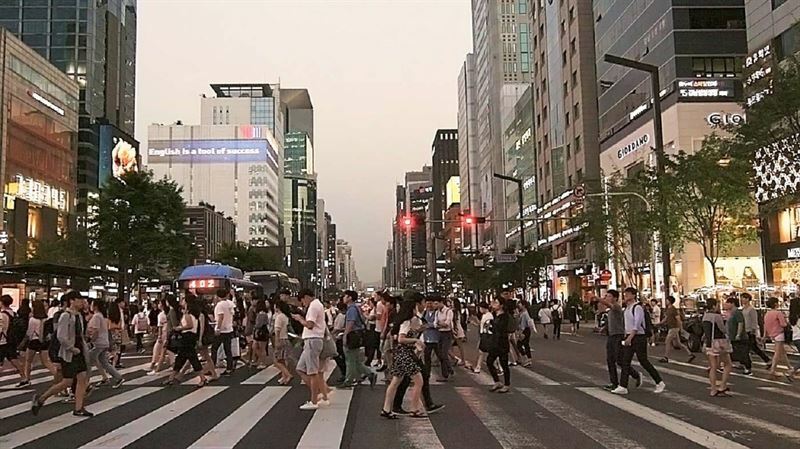 Jinho Choi, Vice President, Access Network Design, KT, says, “Having worked successfully with Ericsson on 4G LTE, we are pleased to continue that partnership to make our 5G ambitions a reality with Ericsson’s leading 5G technology. Patrick Johansson, Head of Ericsson Korea, says, “We’ve worked with KT for many years to bring the very best mobile user experiences to its customers. Notably on 5G, we worked closely together to show the world what 5G could do during a major global winter sports event in 2018.